Dropbox has been pursuing a strategy of constant iteration recently that has seen deeper integration with Microsoft’s Office suite and the introduction of commenting on the desktop – features designed to appeal to personal and business users alike. 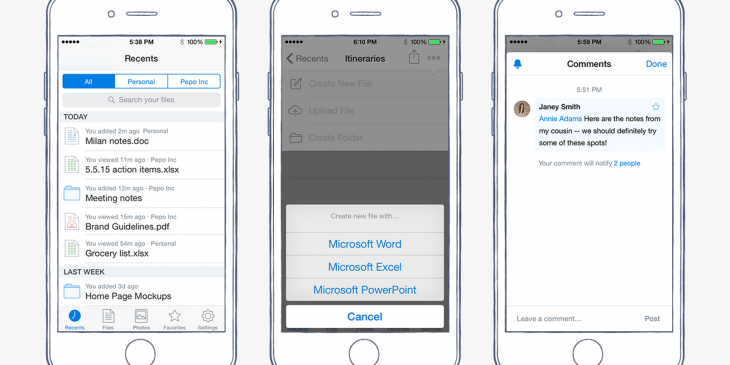 Today, the company is expanding its commenting feature to iOS devices, allowing users to leave witty retorts mission-critical feedback on documents directly from an iPhone or iPad. The update also brings a new home view for iOS users, showing you a ‘Recents’ tab with any items you’ve recently viewed, edited, uploaded, etc. 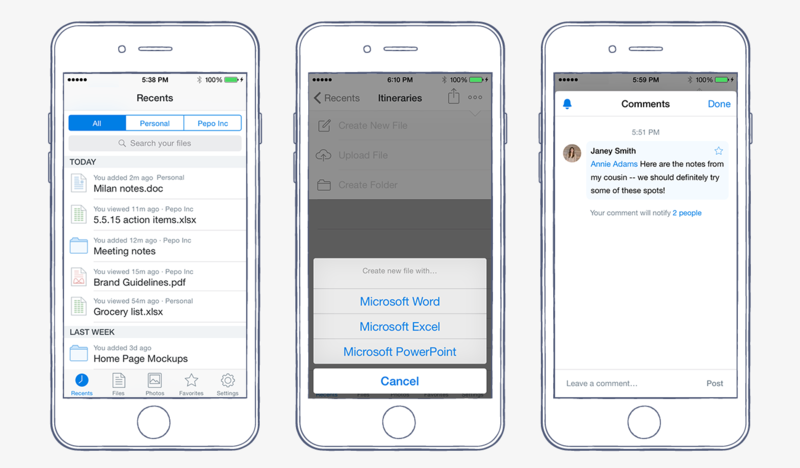 Before the end of May, Dropbox has also promised to add the ability to create new Microsoft Office files from within the Dropbox iPhone app. There’s no word on when these features will arrive for Android users.